I’ve made my first sweater pattern available for the Eyelet Sweater. Pattern is listed on the sidebar. So far I only have size 12-24 months and will try to get other sizes. This sweater is designed to go to the waist and has 3/4 or elbow length sleeves. ***I have not have any test knitters try out this pattern. Please let me know if you have any questions or comments. 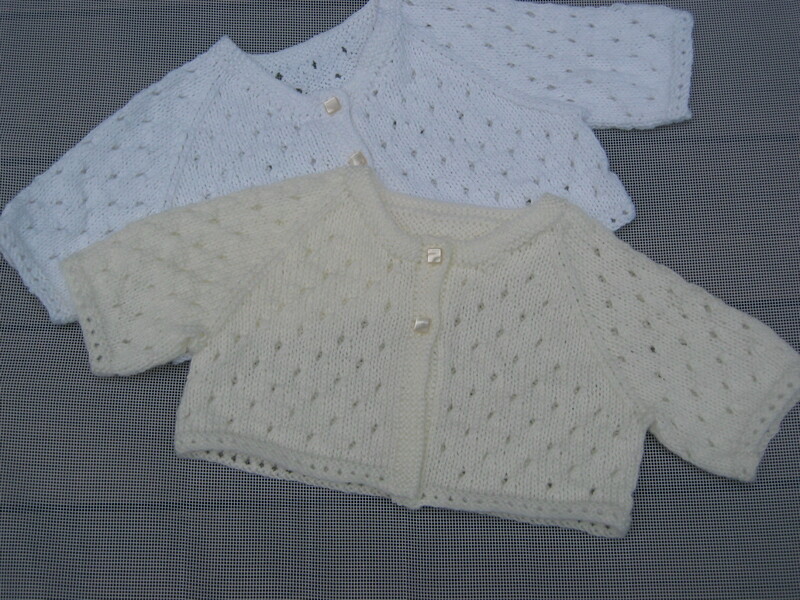 This entry was posted in baby sweater, knitting, knitting pattern and tagged eyelet, Free pattern, knitting, sweater, toddler by Patti_is_knittinginflashes. Bookmark the permalink.